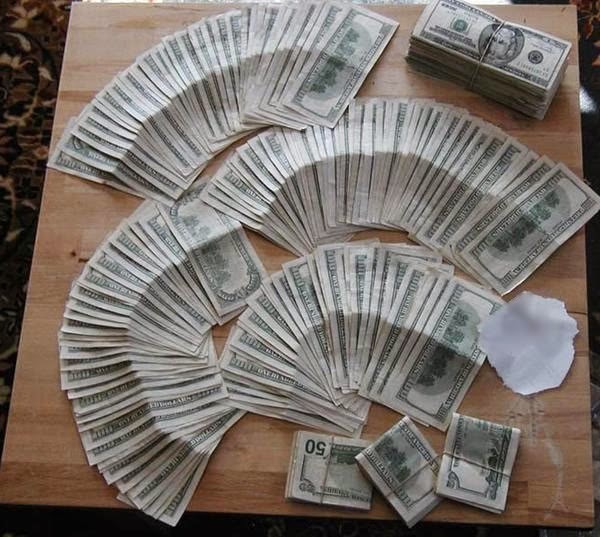 I have been looking for legitimate ways to make money online and work from home for that past 5 years. so far anything I have found has been almost utterly useless I will use this blog to explain different ways of making money online and successfully working form home. 5 ways to keep your blog viral. Everyone already knows writing a blog that is viral is difficult if not impossible for some. It takes time, effort and almost too much patience. Most of which I do not have. I'm the opposite if patient and j would rather not spend my whole day writing articles. Unfortunately however if you don't. Your blog will most likely fizzle away before it even gets going. Here's 5 critical the ways to help keep you blog running in tip top shape. 1. Use fiver: fiver.Com is outstanding. You can go to this site and pay someone 5$ to write a pretty good guest blog post. Saves you time and as we all know time is money. I find this useful if I need to fill a space on a site but I just dont have the time to put together a article. 2. Update daily: the only way to keep traffic comming to your site is to give them a reason to keep comming back. 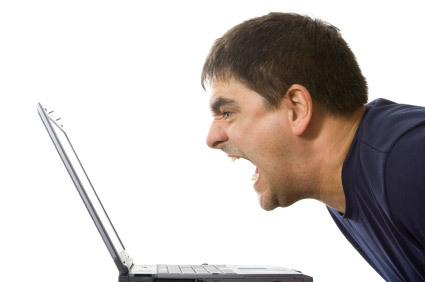 Why woukd anyone come back to a site that never gets updates. The Internet is full of people seeking answers to a question, find the questions and provide the good answers and people will come back. 3 Sell something: if you do end up getting your blog viral. 100k views a day...300 comments on each post... Start selling something. By this point you would have a pretty good follower base. These people will be more apt to buy something with your seal of approval because you sir,have already made yourself a success so it must work. 5. Be Creative, Be Yourself: No one wants to read a boring article that sounds like a robot just regurgitate crap on the keyboard. It's your blog, make sure there's some you in it. I'm not saying it doesn't work because it does, usually more for the advertiser and not the publisher. Wanna know the secret why it doesn't work, get ready for it, here it comes... NO ONE CLICKS ON ADS. Ever go to one of those sites and see the thing covered in ads and pop ups. I can almost promise the first thing you do is try to minimize them, then get annoyed because they keep coming back and the just leave the site. See all these fancy ads I have here. Not alot just a few. sift around the screen there and look you'll see them. Here's the second resaon why it doesn't work. You don't really get paid for people viewing the ads. well you do but it's not enough to buy a pack of gum, probally not even enough for a paper clip. I only make any thing once those ads are clicked on. Heres the thing like I said no one click on ads. So you (the publisher) basically make nothing but just from your readers seeing the ad it gets the advertisers name exposed to the world. See the problem yet?. So here's something that I would be absolutely nowhere with. I have zero experience in SEO (search engine optimization), well that's not good considering were starting to work at home making websites. Here's the kicker if no one can find our web sites, they wont make any money and we might has well be holding a cup for change on the side of the highway. Google sniper is gonne be critical for us. This has helped me time and time again to rank my sites on all the major search engines so people can actually find our sites when they search for whatever search terms are related to what your trying to do. Like I said if you haven't been paying attention threw all this TRAFFIC IS KEY!!!. Even if no one purchases anything or hires you for anything. You can still make a very nice income from people viewing content based advertisements on your site or blog. Thanks for reading Please feel free to Comment below. 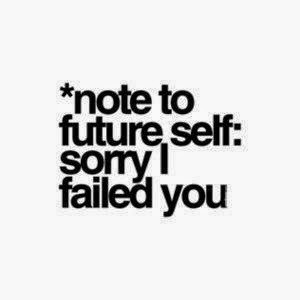 Why Most People Will Fail, Including You. There's a funny thing about working from home, blogging or whatever you choose to do. It's's slow and takes a lot to get going, and I mean alot. Naturally people get about a month into it from my experience and throw their hands up saying "this is impossible". You might be suprised to know this but it's very common. If it was easy everyone else would be doing it already, prime example is myself. I started a blog and plugged away at it for a bit and after countless articles I would check my views and be disappointed to only see 5 people read anything (over 2 months! 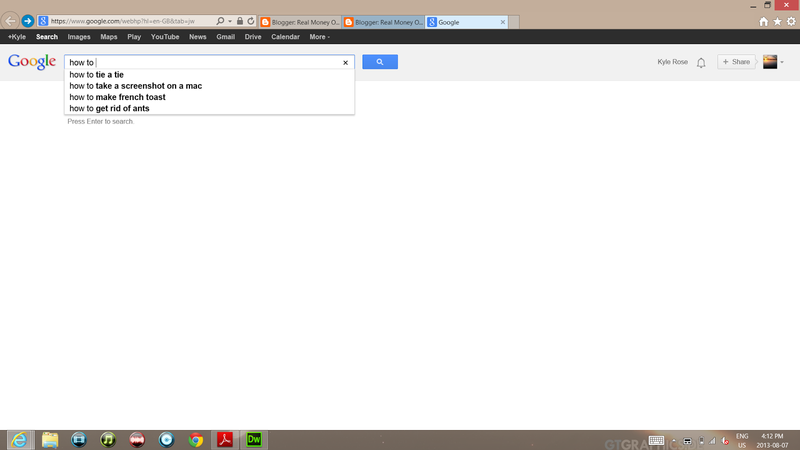 ), and that most people left my pages after around 45 seconds. DONT QUIT!!!. This is critical I quit and threw in the towel and went back to work. I'll never forget the feeling of defeat. oddly enough about a month after that I decided I'd check my views again, suprise I had over 500 views and most people stayed on my pages for around 4-5 minutes. obviously that reignited my ambition and away I went again. Now my blog runs quite well and produces me a nice little income. 2. Wrong Type Of Promotion. Here's a nice little tid bit of info. If you don't share your articles, why would anyone else?. Using social media such has Twitter and Facebook and the other billion types of content sharing sites is the best way to get what you wrote onto someone's screen. Don't be afraid to share your article's. If there good enough others will share them too and you'll have more traffic which equals more profit. Now I'm not saying go around and spam your links everywhere, no one likes a spammer. Instead try to meet like minded individuals who will genuinely appreciate what you have just written. 4. Making a "Me Blog. Ever wonder why people go to the Internet for everything?. Pretty simple, everyone is looking for a answer or a solution to a problem that THEY have. So stop making the site about you and your problems. Instead focus on helping you're readers solve their problems. A good example is this site. I work from home, it's something I tried to do for a very long time and I always failed miserably. Now that I do, I try to focus on helping my readers achieve the same dream. Think about it... there's billions floating around on the Internet in revenue from advertisements. What would you do with even just a small chunk of that money. There's enough there for everyone who is capable to work from there couch. You just have to learn how. Hello everyone it's me again. I've been away for a bit trying different methods and approaches for working at home and actually making a decent income, not living of ramen and kraft dinner (so far to success I think, *cheers*). I've also been toying with the idea of writing a E-book and posting it in here (for free obviously, there's enough rip of E-books on the Internet already). The question is what should it be on. Now I obviously would like it to pertain to what this site is about but what do you (my readers) want to hear about?. more methods to make a income online?, better ways to make a small income online?. Well here's's your chance I've tried what I think is almost everything on the interwebs to make money so I feel like I know what works and what doesn't. So leave a comment with a backlink or without I dont care and tell me what would you like to read or know more about. Finding a niche is almost important has the content you plan to write about. Sure you can start a blog about everything and anything, but if there is 9 million other blogs about the same thing what's the point. Think about all that competition. If your just starting out it will be difficult for you to get a foot in the door yet alone own the room. Finding a niche is not as difficult as it sound. Some sites will give you total non-sense ideas. Telling you to buy their product because it is the oh so amazing incredible niche finder. Before you even consider buying something like this let's think for a minute. How in the blue moon would a piece of software be able to say yup that's the new thing that's searched just the right amount of times to not be competitive but its popular, Pretty simple it can't. No program out there is going to be able to give you that Huge money making niche. Here is one pretty idiot proof way to find that niche that's impossible to find. 1. Go to google and type random words,. I don't care what you type. Just remember people will be more likely to read your article if it help them solve a problem. What your looking for is that one word that comes up where you think to yourself. Wow I didn't even know people searched that so much... Once you find this pay attention to the suggestion words Google gives. Example you type in "how to T.." and the suggestion box comes up and it says "how to tie a tie".... remember this is just a example. So there's your keyword phrase " how to tie a tie"
We know have a sheet that shows us which words have high competition. Its also showing the average CPC. Pick words with low competition and a high CPC and work your site around that. Obviously don't pick this one this was just a example. You'll have to take your time and search a lot of terms to find something. Once you find something take one of the keywords you get and put it back into the tool and it will just spit out more words. Keep doing this until you have a nice list of key words to export to excel. Don't get me wrong here, this is not a fool proof method but I find it works great and its not all to difficult to find key words that will actually get you some traffic on whatever topic you want. Plus if gives you a little heads up on what the CPC, the higher that is the better. 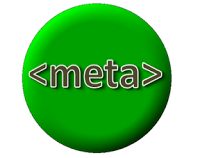 Placing meta tags in your HTML for your website of blog is critical to getting the traffic your site deserves. Meta elements provide information about a given Web page, most often to help search engines categorize them correctly You can spend as many hours as you like making a lot of post and add great content on a regular basis and it will be OK. however placing non- generic meta tags into your blog or website will give the search engine "robots" something to look at has they crawl your site and try to interpret what your site is about. The meta data can be used by browsers (how to display content or reload page), search engines (keywords), or other web services. Meta tage are found within the <head> element of your page. do not place them within the <body> element. usually if you do the search engine will ignore is and you will basically cause a invalid mark up. This is really not all that hard to understand on the first tag <meta name="description" content= PLACE A STRONG DESCPRPTION OF YOUR SITE HERE"> make it clear and decisive so you attract the proper kind of traffic. in the second area place your keywords for your site. Use Google Adword |"keyword tool" to find the most suitable ones. avoid the ones with high competition you will usually never win with them to many big sites compete for them. use the ones with 800-1200 searches a month and the highest CPC ( cost per click) that you can find relating you your site. don't use more then 20.
in the third meta <mete name="author" content=" YOUR NAME"> place your name it simply shows your the one who created this page. I strongly advise placing meta tags in your web page. Doing this is not a requirement but it will bost your traffic. Installing HTML Templates in Blogger. 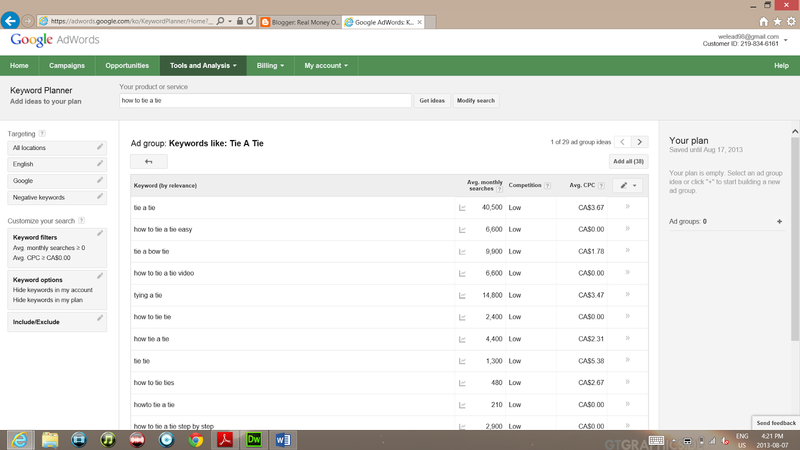 The default templates for blogger are junk, hard to optimise and generally don't end up looking as good as they could. your probably not going to be able to monetise a blog that looks like a 5 year old kid made it for his science project ( that would actually be impressive) fortunately Google blogger allows you to access the HTML ( hyper text markup language) of your page so you can tweak it anyway you like. this gets a lot more in depth and ill be posting more about it as soon as I can, you can pretty much turn blogger into a hosting service because you can change the HTML of your page into anything you like. Anyways Luckily this can also be fixed go to this site http://all-free-download.com/free-website-templates/free-download-html-website-templates.html. Find a template that works for you as well as your content and wont make you blog look clunky or be a turn off to your readers, and download it. Once it downloads save it in note-pad high lite and copy the whole thing except for the top line that should be in asterisks and the last line which is also in asterisks. Changing you template will also help you rank better with the search engines. Apparently to Google when you uses a standard template it doesn't look so good (so I have been told). Any comments on this topic will be welcome next article will be about adding custom <mete> tags to a blog so it will be easy for google to locate, crawl and the page will achieve a high page rank. 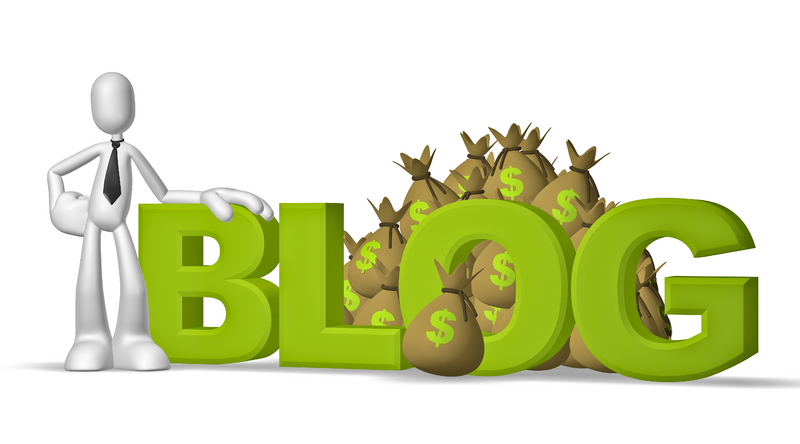 Now you may think that earning a revenue off a blog sounds like a easy task. After all blogs are meant to accumulate a massive amount of content and this is how Adsense works. It feeds off the content of your site to deliver targeted ads to your readers which increases your chances of people click on them. Now having a tonne of content sound easy if I was talking about 15- 20 articles, to bad I'm not. I'm talking more like 500 also you have to have hundreds if not thousand of pages that have been indexed by the search engines. Now obviously a single person cannot do this them selves, well they could but it would take a long time and you would lose interest in the whole Idea of making money with your blog because you'd have to buy another computer because you probably tossed yours out the window. anything less then 500 visitors a month and you can expect to make a whopping 0.45 cents a month. not to amazing but its a start, remember content is king. Now whether or not you can create a blog that produces a massive profit every month or just pocket change that's up to you it depends on how many hours your willing to sit in front of your computer and promote it. never belive anyone that says one hour a week is all you need. I easily spend 3-5 hours a day after work and before bed working on different aspects of mine and I have yet to get the 5000$ blog. Take your time and do it right put in the hours and you may be able to quit you job, some day, maybe. Can I Really Make Money In Forex?